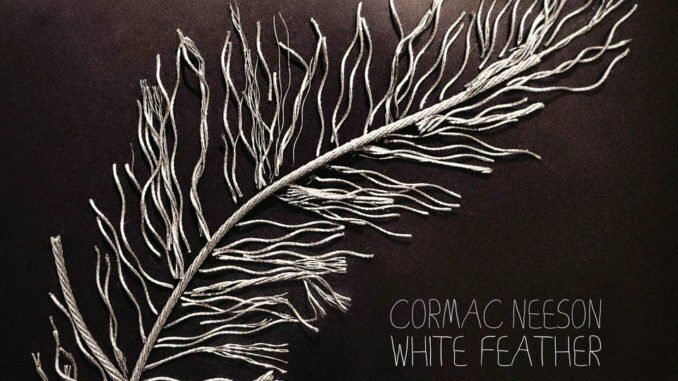 Cormac Neeson, the lead singer of Irish rock band The Answer, is set to release his first ever solo album titled White Feather. The new project propels him into the life-affirming world of the singer/songwriter with a series of beautifully crafted, introspective songs that draw on a recent past that has served up its fair share of challenges and heartache. As ever, Neeson does not shy away from addressing some of the most emotionally charged and dramatic events of his recent life. Northern Ireland’s finest musicians to help with final arrangements The result is a powerful blend of two diverse and rich musical cultures, a Celtic-Nashville concoction connected by Neeson’s unique vocal tones and songwriting prowess, performing songs co-written with leading USA and Nashville country writers including 2016 Tennessee songwriter of the year Corey Lee Barker; Steve O Brien, Blue Miller, Chase Akers, Blake Densmore and Allen McKendree Palmer who between them have sold in excess of 30 million songs. 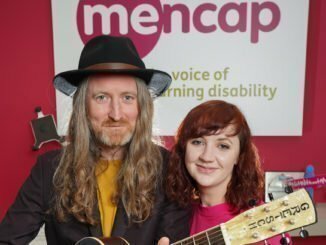 In Feb 2019, Neeson became a brand ambassador for the learning disability charity, Mencap NI, a partnership that stemmed from Mencap’s instant connection with the lyrics of the song Broken Wing. In 2014, his son Dabhóg was born three months prematurely with Down’s Syndrome and the impact of that life-changing experience had such a lasting and profound effect that Neeson sought solace in penning an autobiographical and emotional account of his inner thoughts and what it’s like to bring up a child with a disability. World Down’s Syndrome Day falls this year on 21 March and on that date Cormac will release a brand new documentary video of the making of Broken Wing in which he gets a shoulder tattoo with the image of three chromosome 21, the distinguishing genetic feature of Down’s Syndrome. It’s no surprise then that much of the powerful subject matter of White Feather album is rooted in the life-changing events of the past five years.